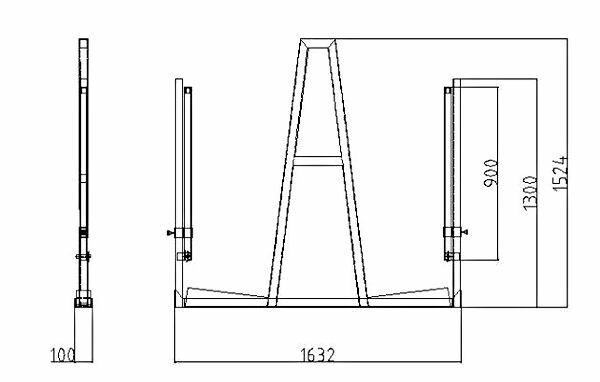 Strengthening plates (150x150x6m) increase the Working Load Limit and stability. 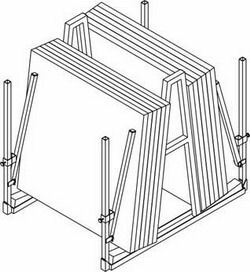 Includes two timber blocks (460x70x110mm) to protect material and increase stability. Move slabs/sheets around the shop to get one from the back of the pack. Have excessive moving of slabs/sheets around the shop. 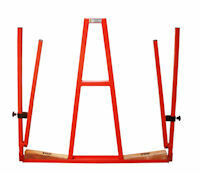 Have employees in unsafe postitions holding slabs/sheets. 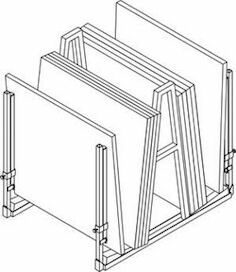 Then the Abaco Universal A-Frame is for you.